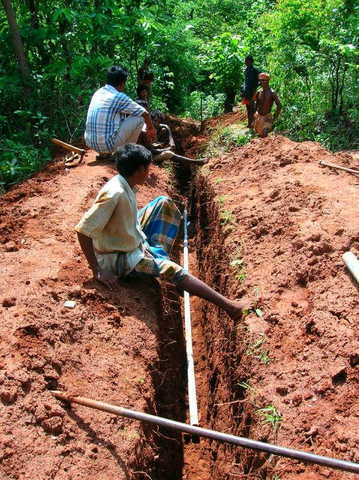 Community-led, gravity flow piped water supply and sanitation system to Kerandi, an un-electrified tribal village in rural Orissa. Joe took me around rural Orissa to visit a few water projects they have completed. Very impressive - Gram Vikas does incredible work. Blue Planet Run's money was well spent. An extremely motivating New Year's Eve! Maintenance required for gravity flow water systems is minimal. Maintenance could be needed for pipe joints. 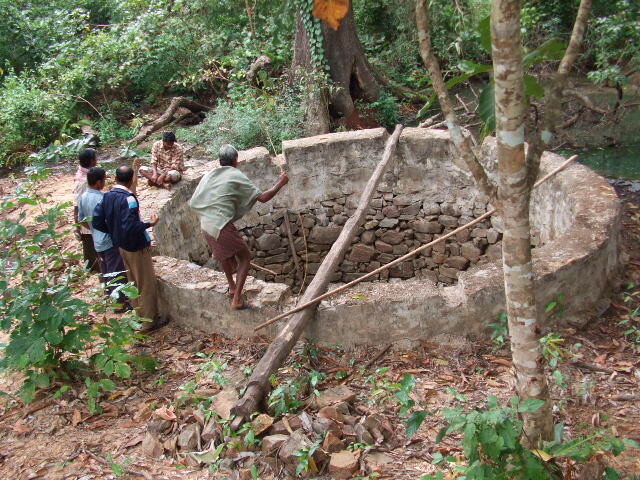 The cost of maintenance will be met by the village maintenance fund formed from community-led livelihood activities, e.g. income from pisciculture and horticulture. 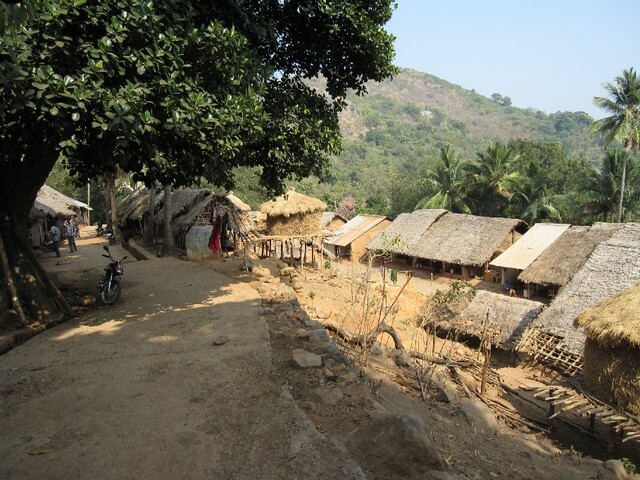 Kerandi is a tribal village in Raygada Block, Gajapati district having 47 households. 60% of the households live below the poverty line. All of the households, compromising of 104 men and 116 women, including 68 children, would have 24-hour piped water supply to their toilet, bathing room and kitchen. . Eight boys and 9 girls attend the village school. 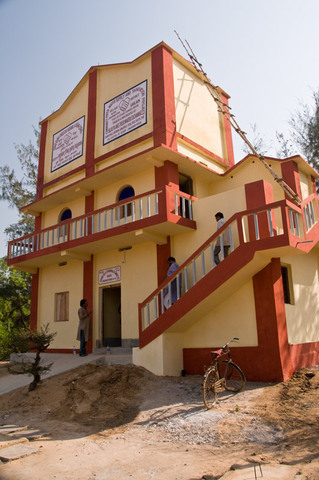 The village school operating in Kerandi will also be provided drinking water, toilet, and bathing room facilities with contribution from the entire community. 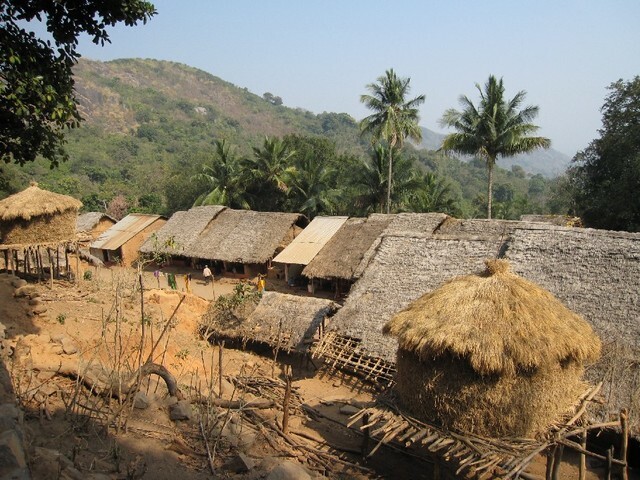 Kerandi is a tribal village in Raygada Block, Gajapati district having 47 households. 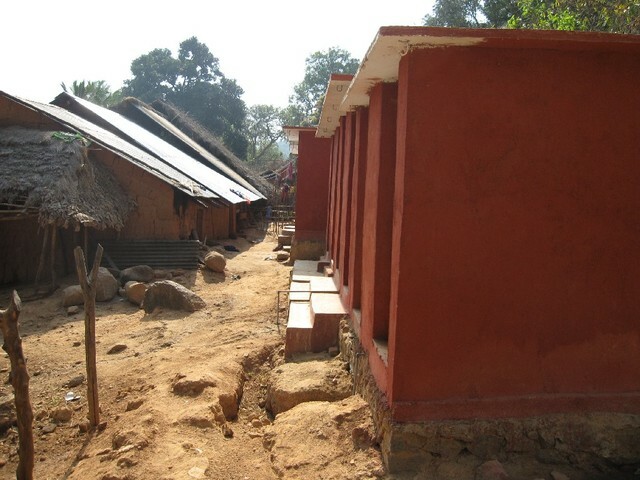 All of the households, compromising of 104 men and 116 women, would receive a toilet, bathing, and washing block, each having 24 hours of running water. Before construction of the toilets and bathing rooms, young men and women, working as unskilled labourers, are trained in masonry. 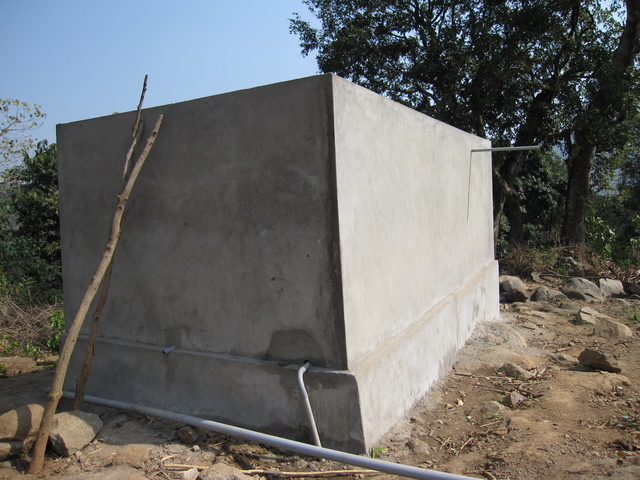 On completion of the training, they construct the toilets, bathing rooms, overhead water tanks and later on, houses, under the supervision of master masons and technical personnel. These newly trained masons are assured of work for at least one year if they so desire. Some of them go on to become master masons, leading trainings in other project areas, or successfully securing contracts for work in nearby urban centers. Within a year, the income earning capacity of these people increase by at least two to three times. The village fund that accumulates through individual and community contribution as well as interest accruals, can be used at a later stage as collateral to leverage bank loans for community-based income generating enterprises.